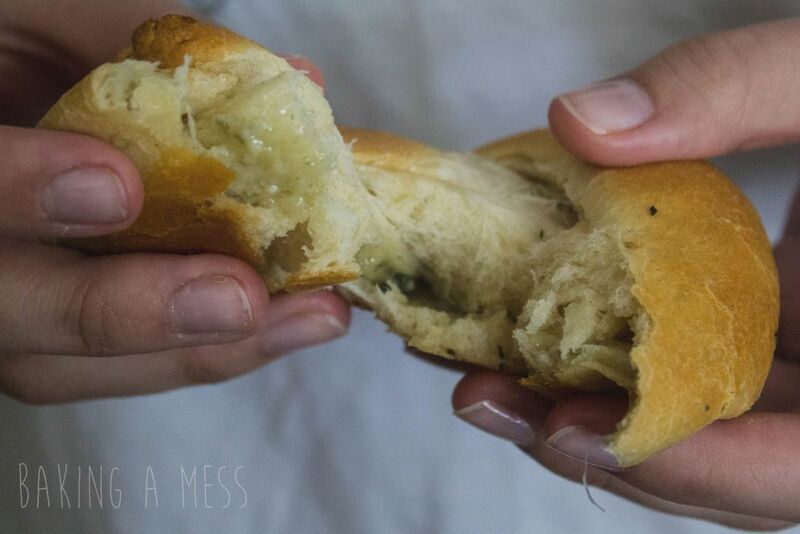 As cheese is a very important part of our lives, we thought it was about time we posted a cheesy bake. 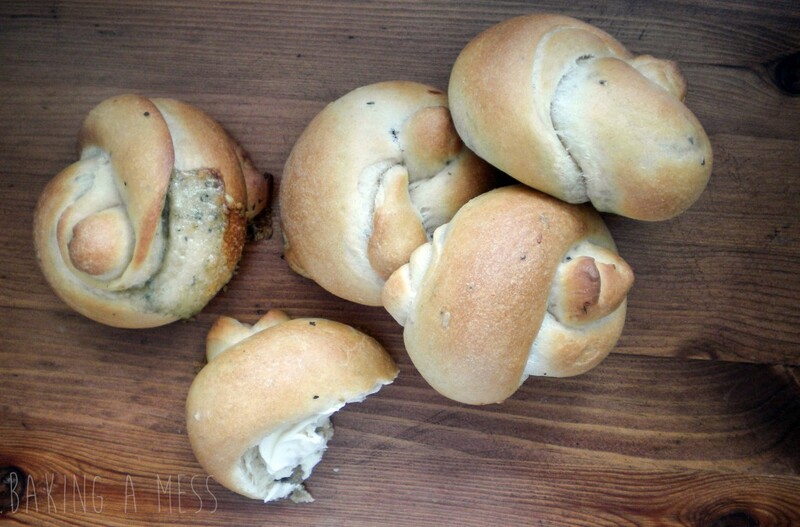 or more specifically, a rosemary and stilton knot recipe. 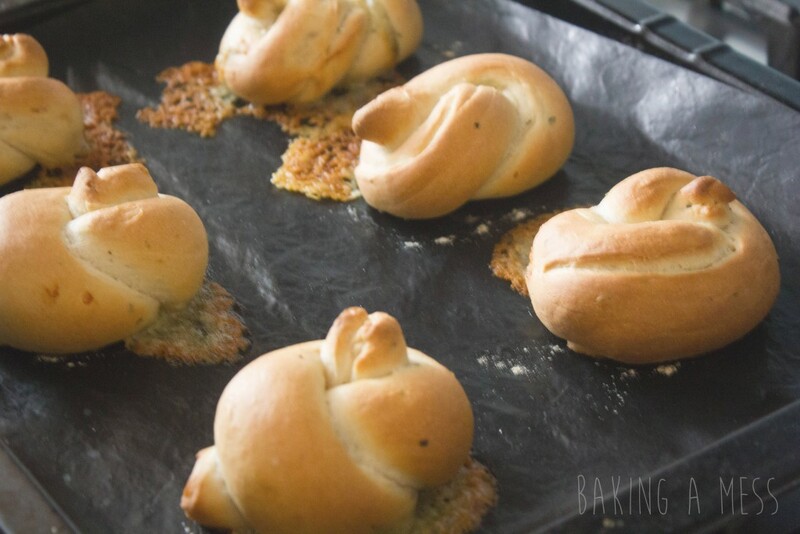 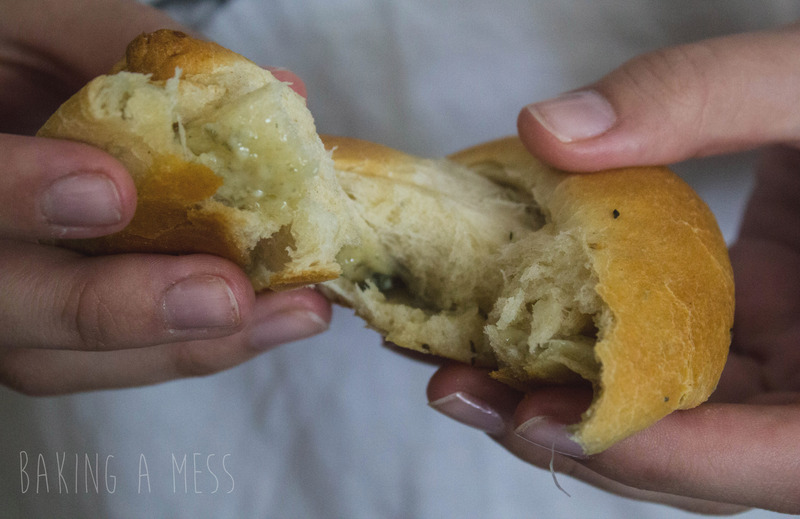 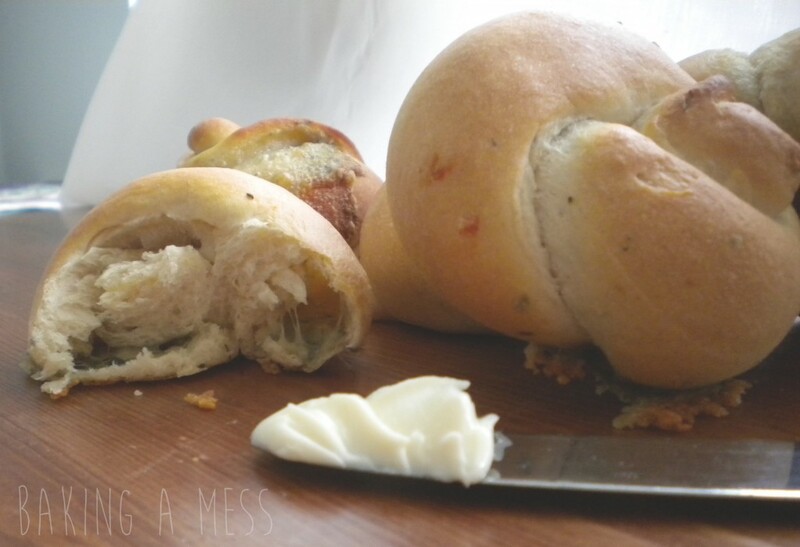 We’d seen loads of garlic and parmesan knot recipes which look delicious but we wanted to take it one step further by rolling some crumbled stilton inside the dough. 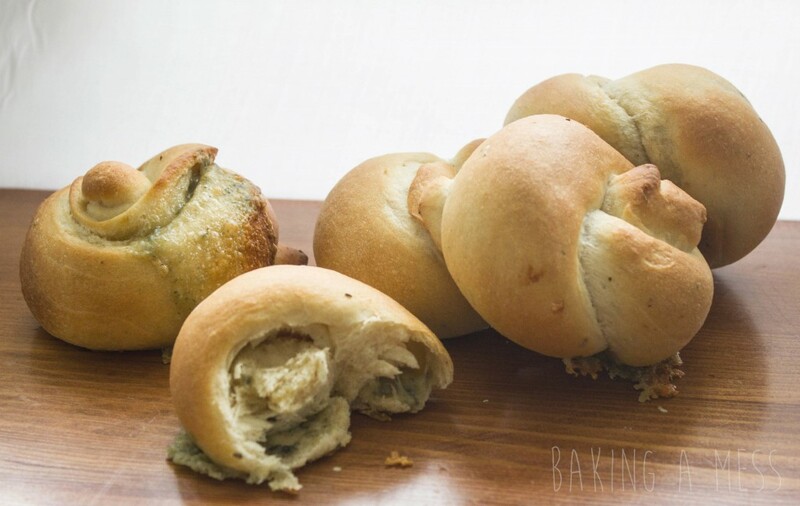 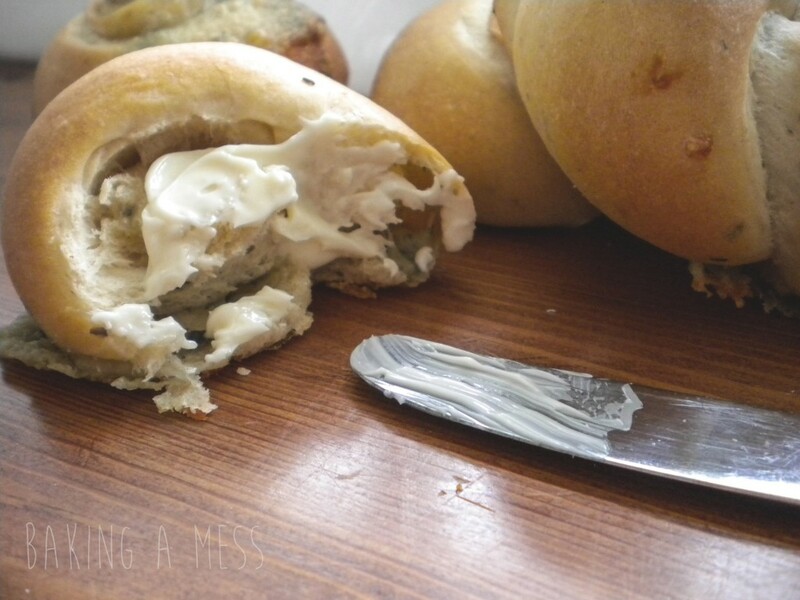 Our recipe consists of a basic dinner roll dough with a hint of rosemary, just for that extra flavour. 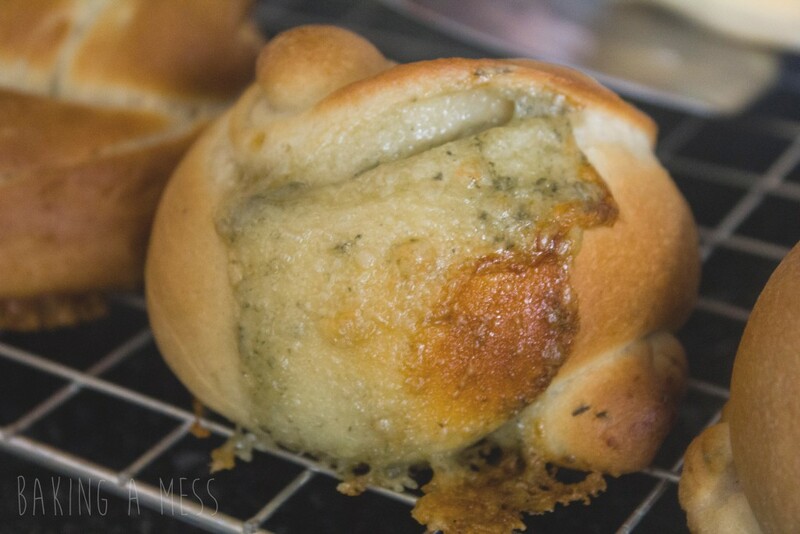 Instead of incorporating the stilton into the dough too or on top, like most stilton or cheesy bread rolls, we thought it would taste great with a stilton centre to keep the strong flavour of stilton. This way when the rolls are still warm (or warmed up later on) and you break into the roll, you get this gooey centre of stilton all melted inside. 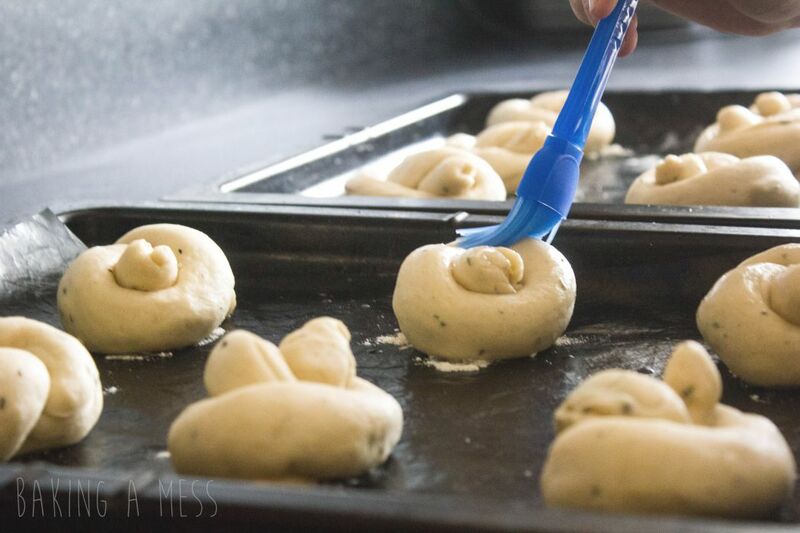 Believe us, they taste and smell just as good as they look! Put the flour, salt, sugar & yeast in a bowl. 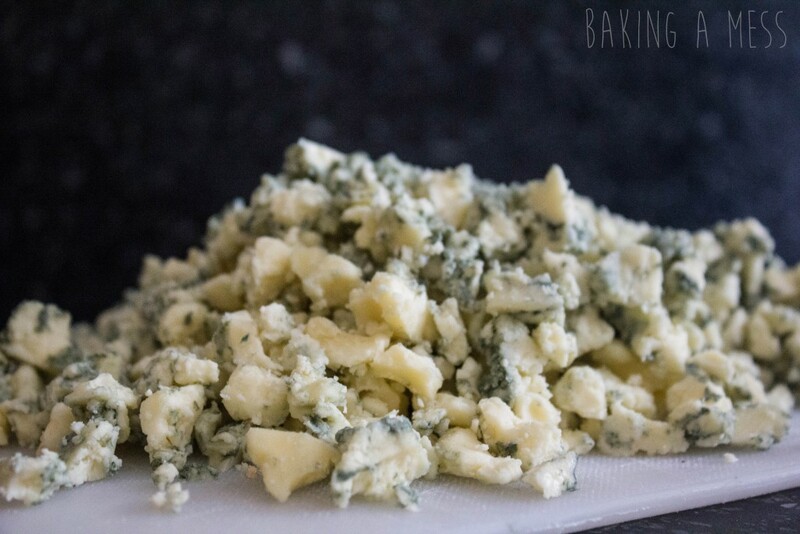 Rub the butter into the dry mixture. 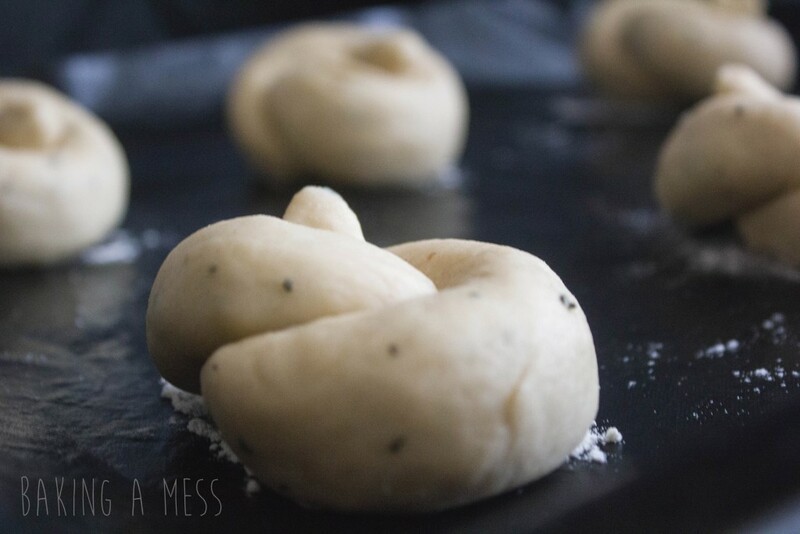 Make a well in the centre and add in the rosemary, milk & egg. 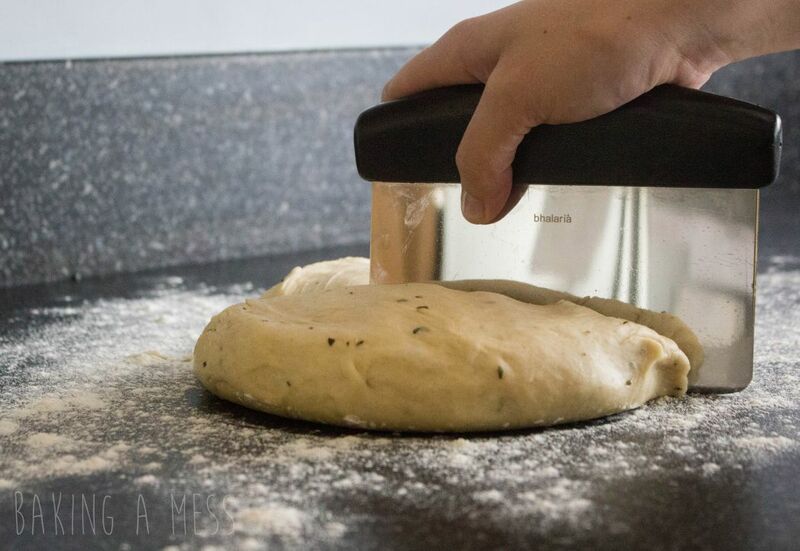 Mix together using the dough hook attachment on a stand mixer to make a soft dough. 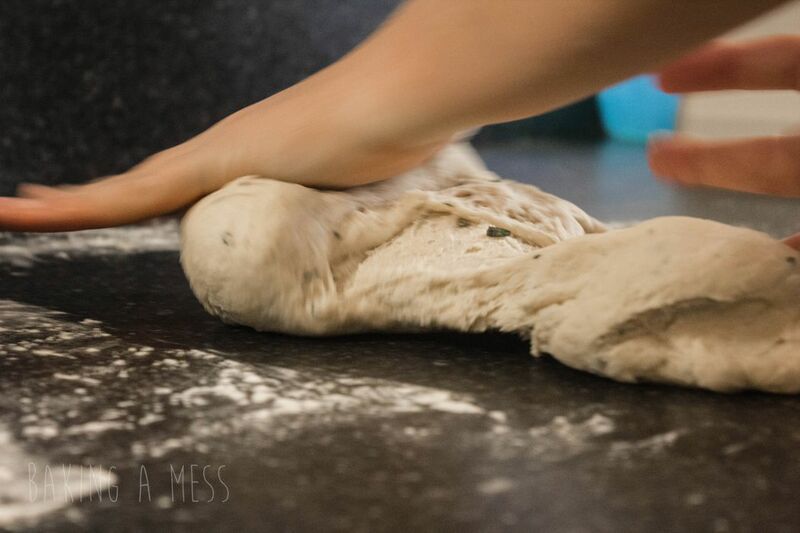 knead for 10 minutes, this can be done solely with the stand mixer but we like to finish needing the dough using our hands for a few minutes. 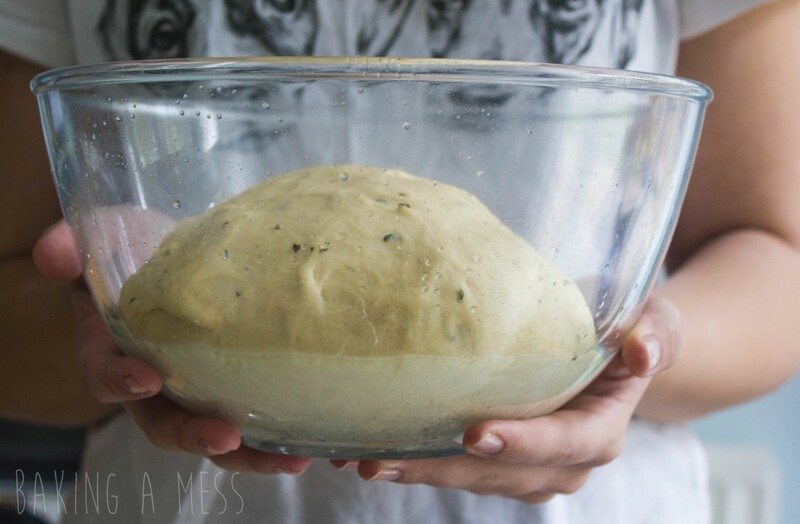 Form the dough into a ball and place into a bowl greased with oil, cover in cling film and leave to prove in a warm place still doubled in size, this may take up to 3 hours but 60mins should do it. 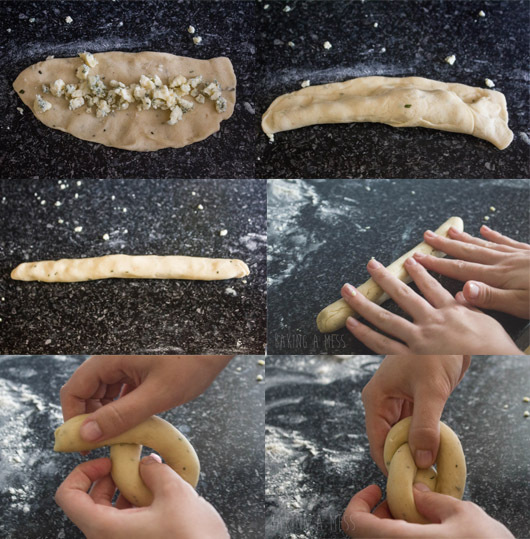 Crumble some of the stilton into the centre of the dough, roll into a sausage shape. 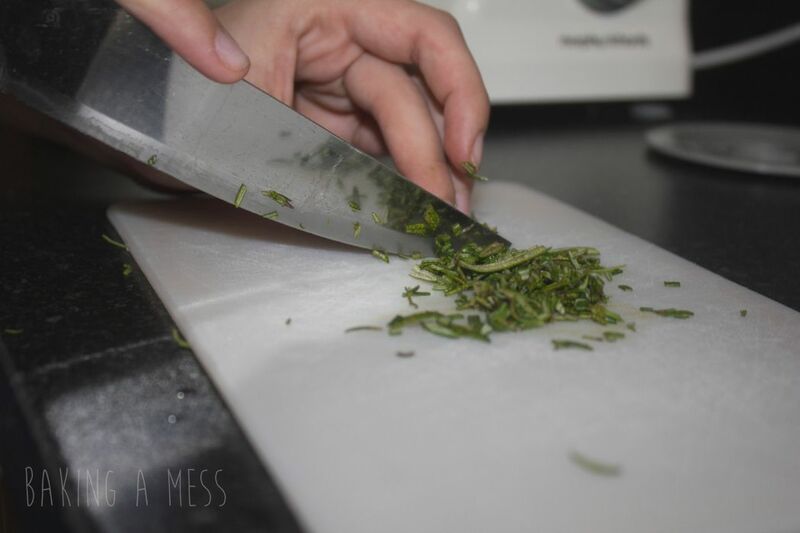 Seal the edges. 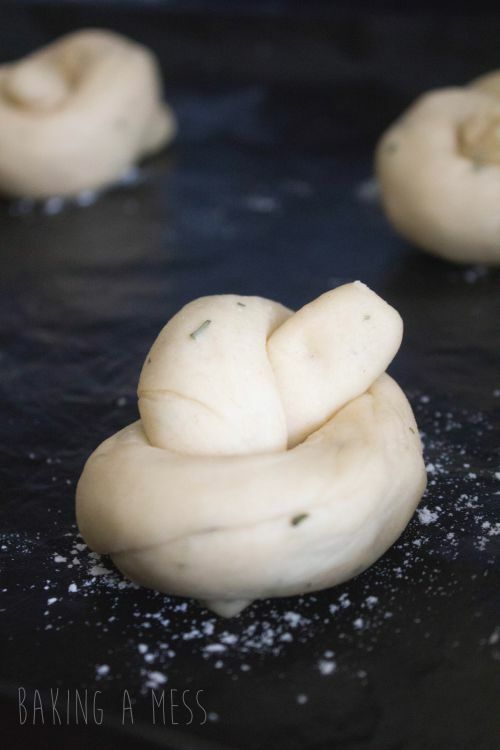 and tie into a knot.